Saprophytic: mushrooms who live in decompose organic matter and can be grown on substrate or logs. 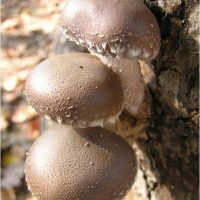 We produce spawn on cereal grain, which may grow Shiitake and Pleurotus. 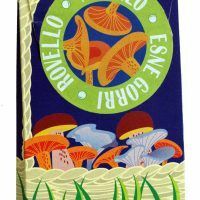 Mycorrhizal: mushrooms who lives associated to the roots of trees or bushes and therefore we must cultivate associated with them. We produce sporal or micelia inocula. 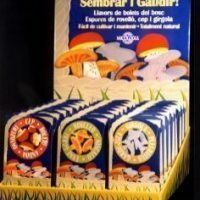 We produce spawn for Lactarius deliciosus, porcini and fro truffle. 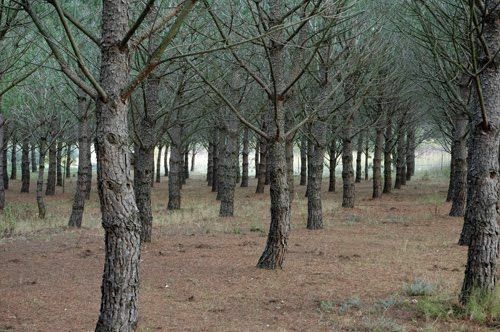 Since 1989 we also produce infected plants with truffle and pine trees inoculated with Lactarius deliciosus or robellón (saffron lik cap pine). 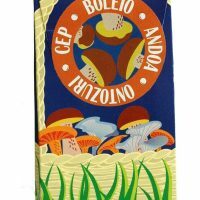 Wild mushrooms spawn are an exclusive product of MICOLOGIA FORESTAL & APLICADA to grow mushrooms, from our research and development of new technologies. They have been prepared to seed them on logs or around adult trees following the traditional method to get infected trees: to bury the wastes of the mushrooms around non-productive trees. 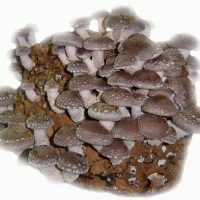 Our company provides techniques in biotechnology to improve this system and encourage mushroom production. 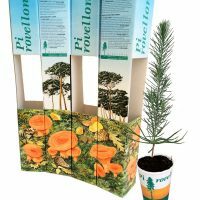 Our products of Wild Mushroom Sapwn & The Infected Pines with Saffron Milk cap Mushroom are designed in nice packages in order to be selled on gardenings and flower shops. We are keen to meet distributors for these products abroad.